MEXICO CITY (AP) — A government donation of land to the Roman Catholic church to build a chapel in the Mexican resort city of Cancun is drawing fire in a country sensitive to religious favoritism. Local officials in other Mexican cities have drawn fire recently for publicly “dedicating” their cities to Jesus Christ and God at religious events, despite the country’s long history of religious conflicts, including the 1920s Cristero war in which tens of thousands died. But the Cancun donation especially angered some residents because the government-owned land was designated for public use, and some wanted to turn it into badly-needed park for a low-income neighborhood located several miles from the glitzy coastal hotels. “People are angry, because they wanted a park,” said Tulio Arroyo, an environmental and civic activist whose Ombligo Verde group has fought in the past to defend public spaces in real-estate hungry Cancun. Arroyo said the land was listed as an “urban services” area, which meant it should be used for parks, schools, a fire station, or other public services. Bertha Grajales, the spokeswoman for the housing authority in the Caribbean coast state of Quintana Roo, where Cancun is located, confirmed Friday that the land had been donated to the church, but she could not say when or why. Mexican law says the government should be non-religious and not show any preference for any one faith. Cristobal Pech, the spokesman for the prelature — a Roman Catholic regional body resembling a diocese — acknowledged it was government land that was donated to the church by the state government after local residents asked for a chapel. “The plans are to build a chapel. 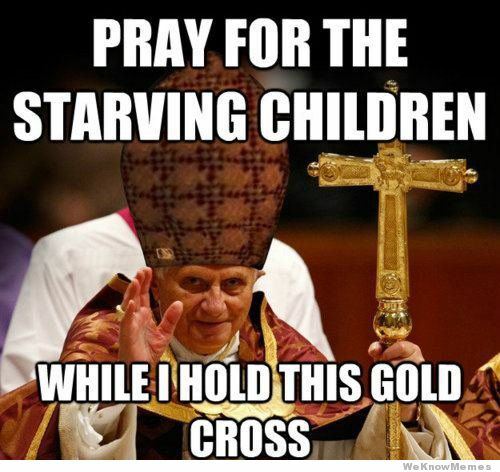 The local Catholic community there asked for a chapel to be built,” Pech said. Arroyo said his group has filed a complaint with municipal authorities seeking to have the land donation cancelled. Real estate development has gobbled up much of the once-open land in Cancun, leaving the city’s 670,000 inhabitants with few parks and very limited access to the city’s famous beaches. But religion is an even more sensitive theme: Mexico was dominated economically, spiritually and intellectually for centuries by the Catholic church. After the 1910-1917 revolution, strict anti-clerical laws were passed that sparked a 1926-1929 uprising by militant Catholics known as the Cristero War. While the restrictions were eased in the 1990s, many Mexicans — even those who are nominally Catholic themselves — are wary of any church involvement in politics or public affairs. In early June, the mayor of Monterrey, Mexico’s third-largest city, angered many when, at an outdoor religious gathering of Roman Catholics, she essentially handed over the keys of the city to Jesus Christ. Arellanes later said she was speaking as an individual, not as mayor, and said her words weren’t meant to offend people of other religions. Still, her statement upset some legislators, who called for her to be censured. Other mayors in northern Mexico made similar comments previously.